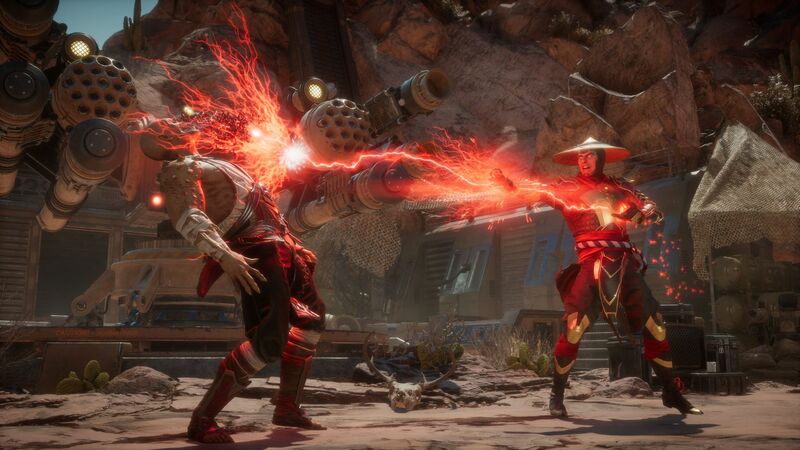 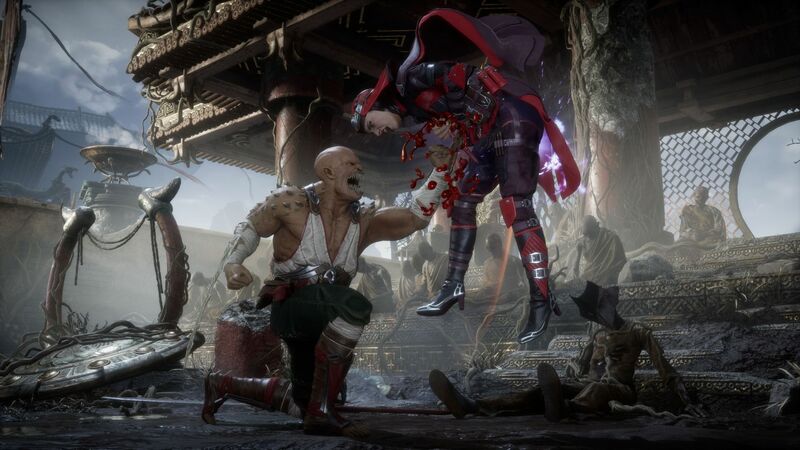 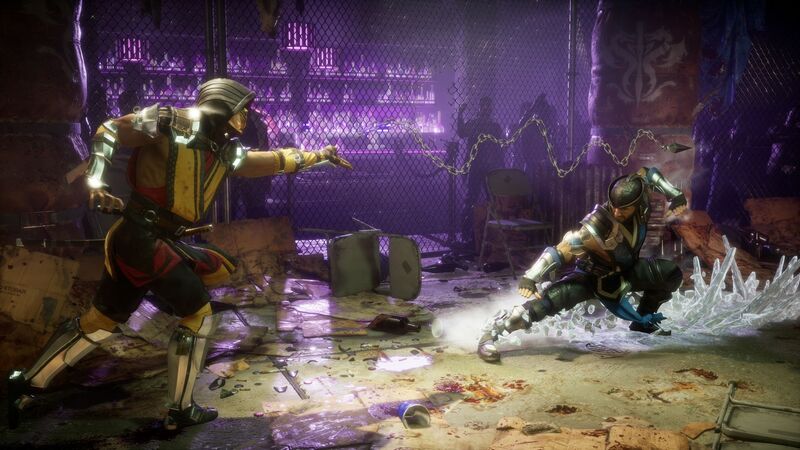 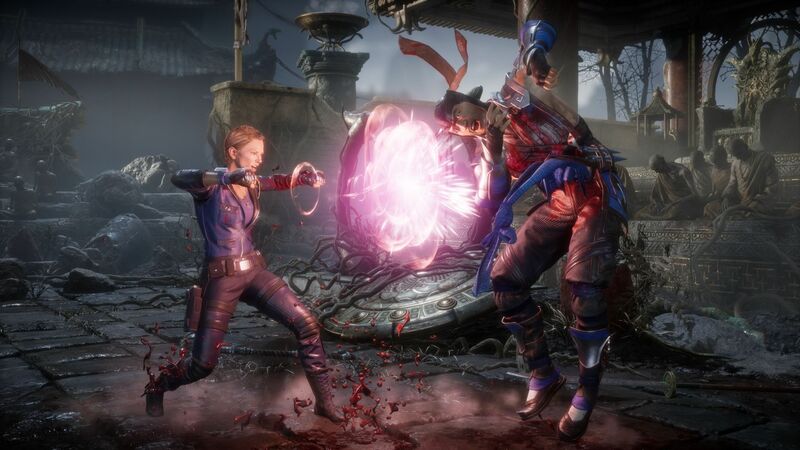 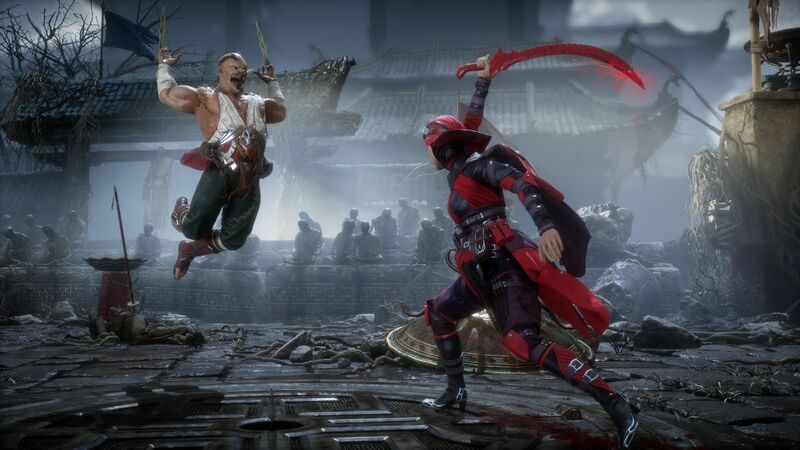 As announced previously, Mortal Kombat 11 was fully revealed yesterday during a special livestream on Twitch. 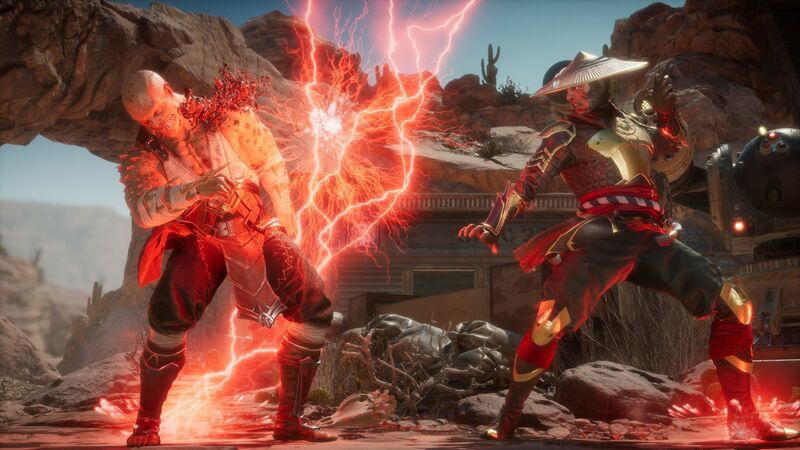 We finally got to see the game in action, and various details were shared: new and returning characters, story elements, and more. 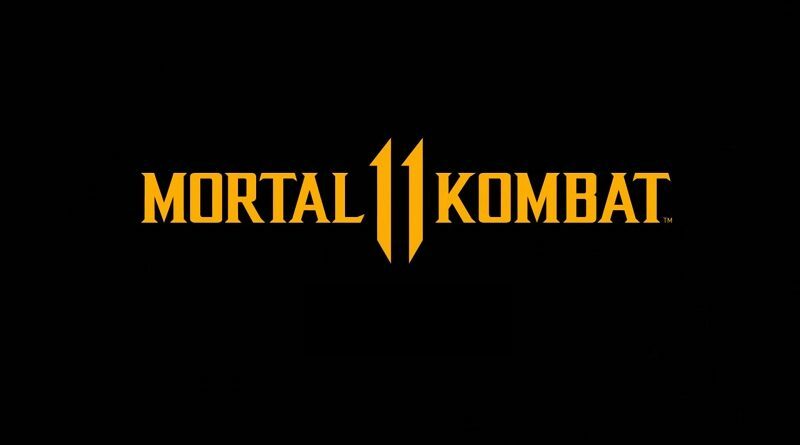 Various announcements were made during the livestream, starting with Ronda Rousey announced as the voice of Sonya Blade. 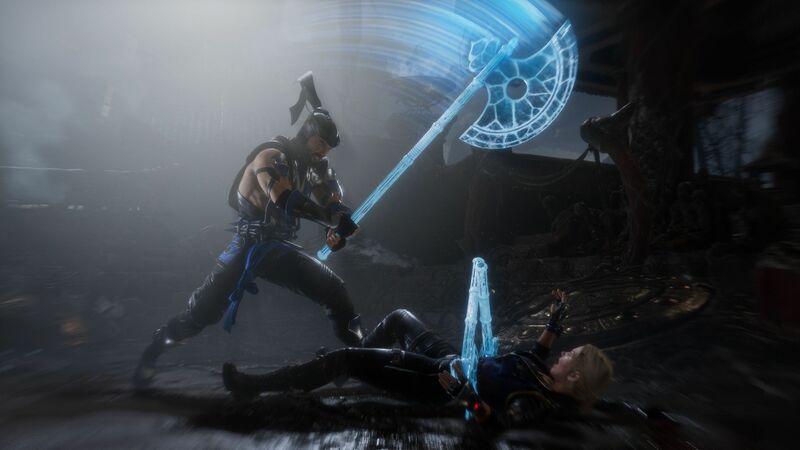 Kronika was also revealed: she’s the very first female boss character in the Mortal Kombat series, and the Keeper of Time (and creator of existence). 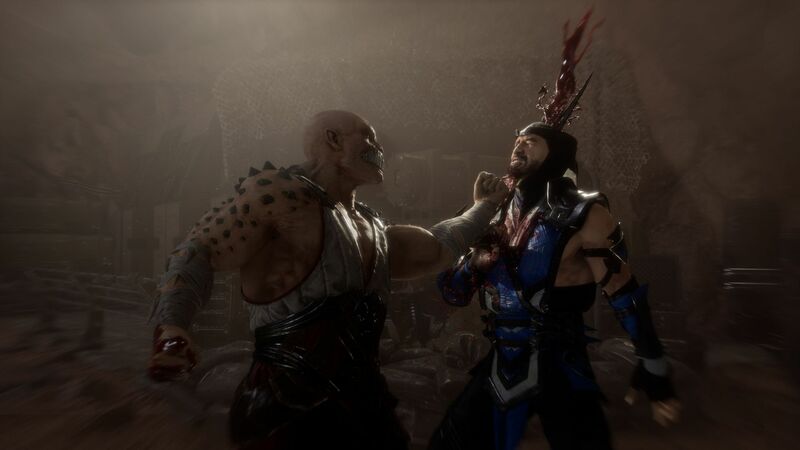 Of course, fatilities are back, and they’re even more gruesome than ever before… definitely not for the faint of heart!